Regardless of age and stage of the disease process, palliative care programs focus on quality of life and comfort, and can be coordinated along with curative treatment. When and if end-of-life care is required, teams at Superior Care Home can work in partnership with local hospice services. 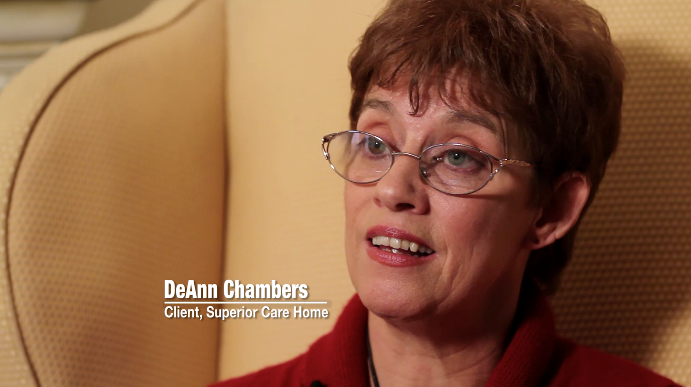 While others talk about offering high-quality transitional care in Western Kentucky, Superior Care Home is winning awards for it.